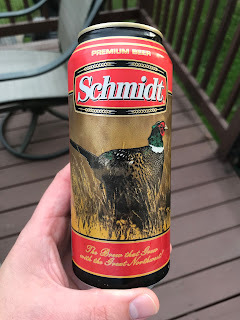 A wise man once told me there are no "cheap" beers, rather they prefer to be called "inexpensive". 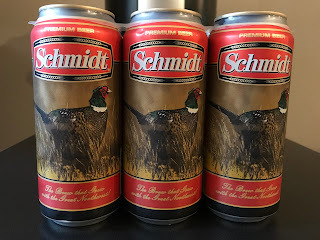 With that being said, the 2017 bWb budget beer tour rolls on as we feature another classic "inexpensive" beer that has been around since the 1800's with Schmidt! 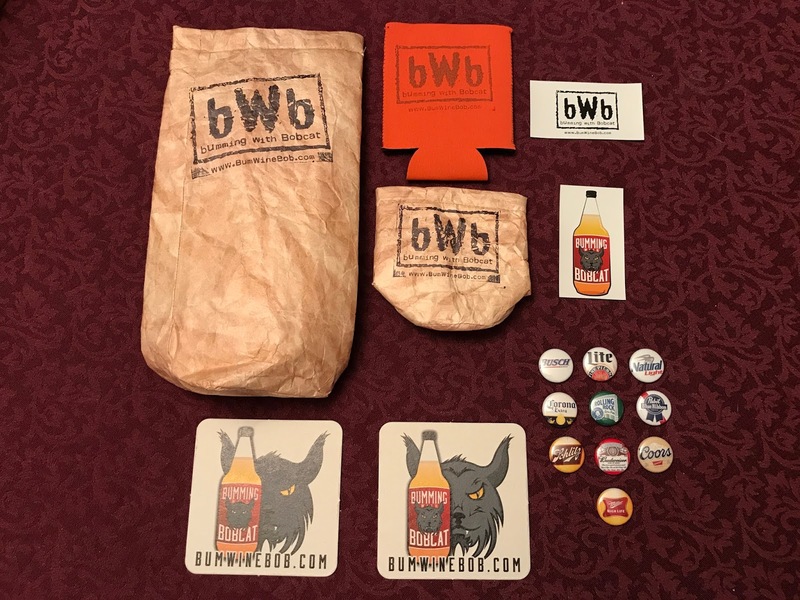 If you listened to this weeks edition of Bumming with Bobcat featuring Jeff from We Like Drinking, we were talking about the revival of many "budget" beers by the Pabst Brewing Company as a way of possibly trying to counter the craft beer market. 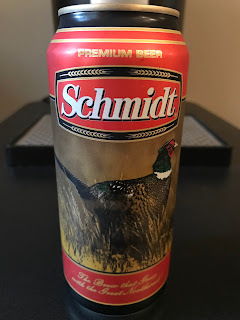 Schmidt was another beer I had seen many times in passing, but never had the urge to try. 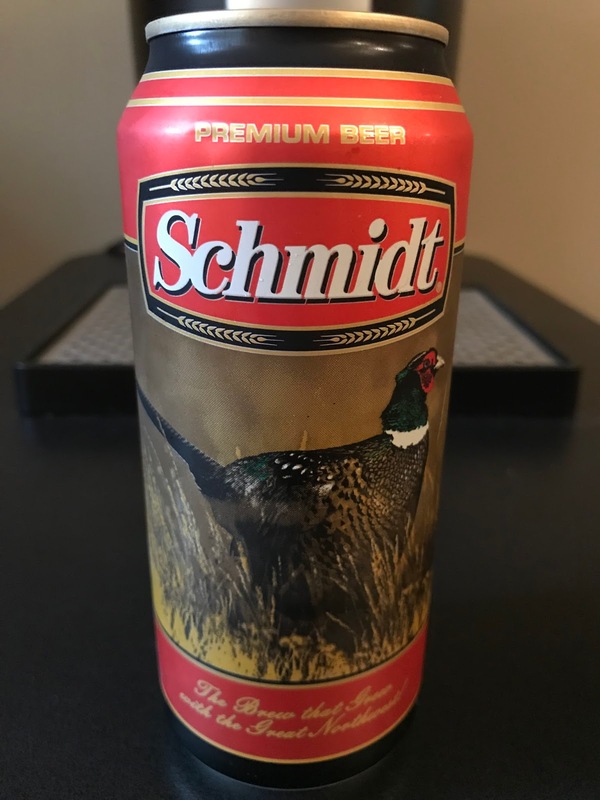 I was looking for something different to drink so I decided to take the plunge and pick up a six pack. 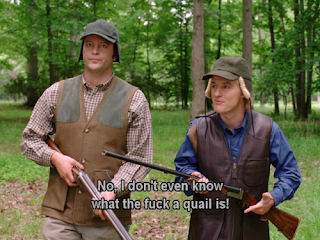 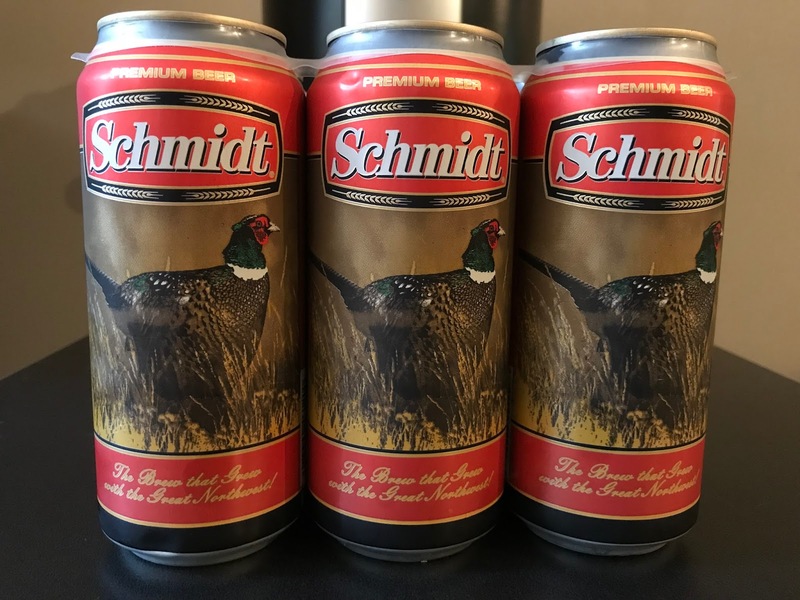 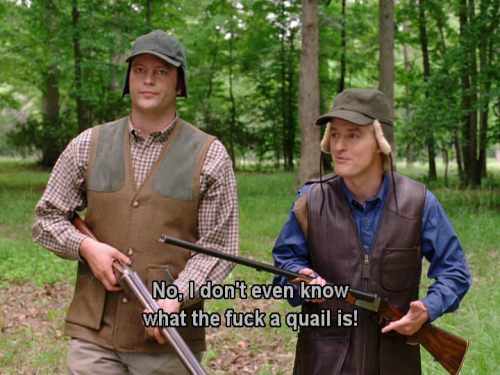 Schmidt is a basic American-Style Lager coming in at 4.4% ABV and even features a quail on the can!